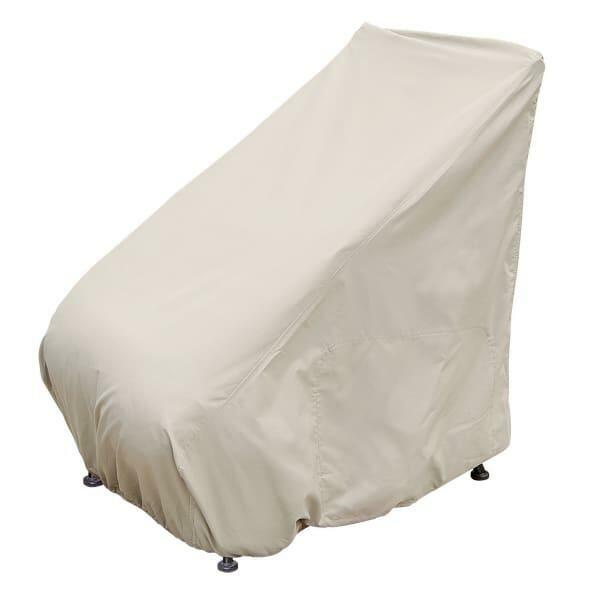 Protect Your Patio Furniture with Durable & Weather Resistant Covers! You bought that outdoor recliner because you loved how it looked and how comfortable it was to sit in. Keep it looking like the day you bought it with a patio furniture cover from Treasure Garden. 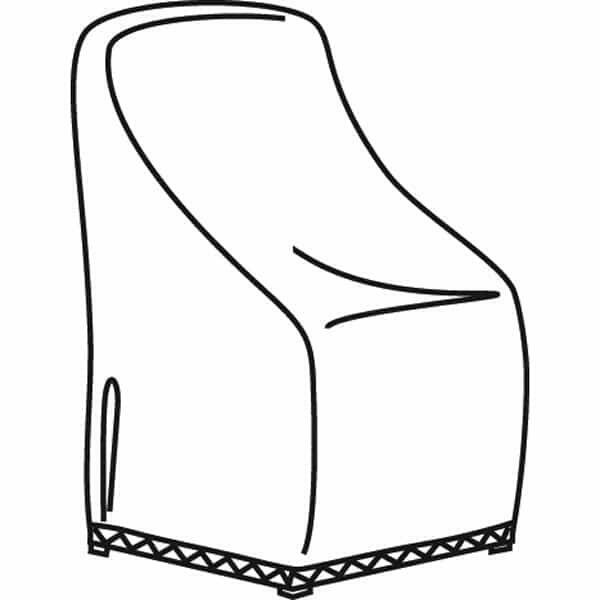 The Recliner Chair Cover is made of Rhinoweave fabric; created exclusively for outdoor use. It is water resistant, and will protect that comfy chair from dirt and debris. The champagne color goes with everything and the elastic bottom will keep the cover securely in place.